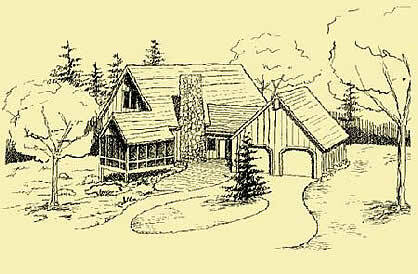 Our cabin floor plans are just as complete and detailed as our plans for larger homes. 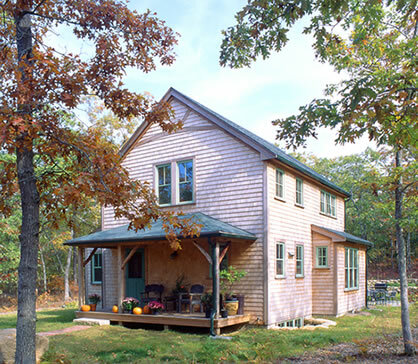 Cabins are typically fairly small, but this is not always the case. 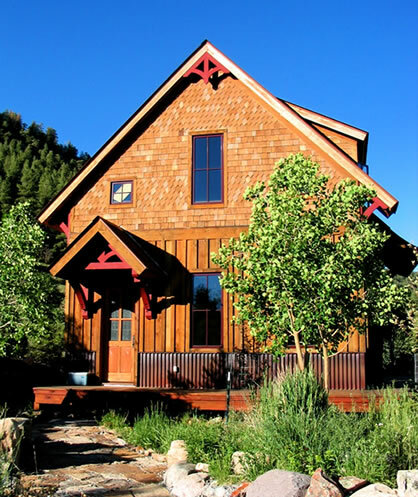 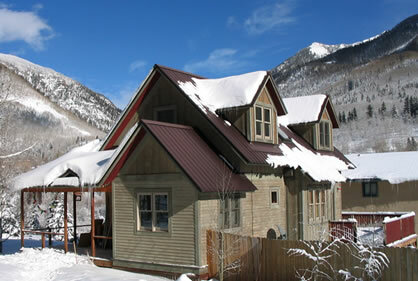 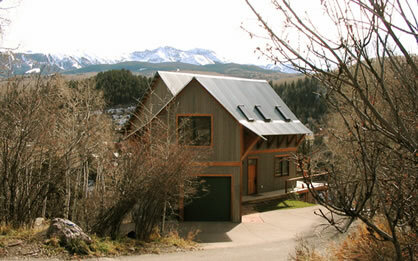 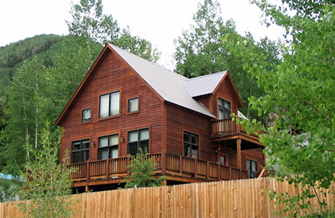 Our small cabin floor plans start at just 636 square feet, while our largest designs are for homes over 3,000 sf. 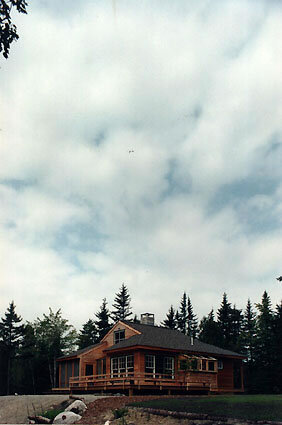 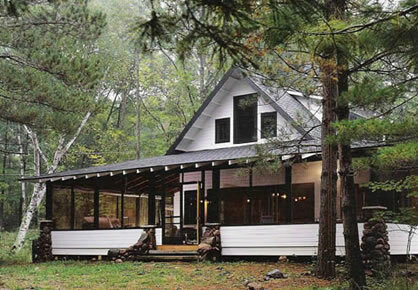 Cabins usually have a rustic look and feel. 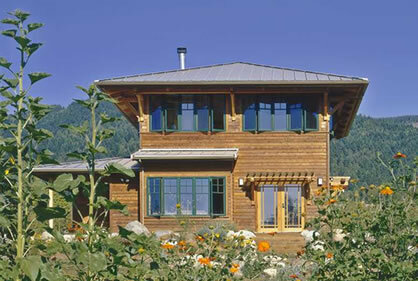 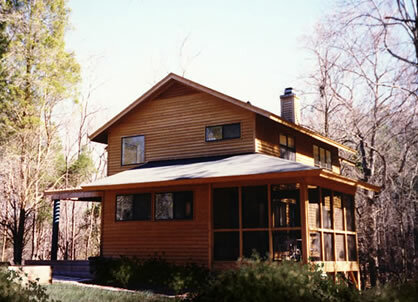 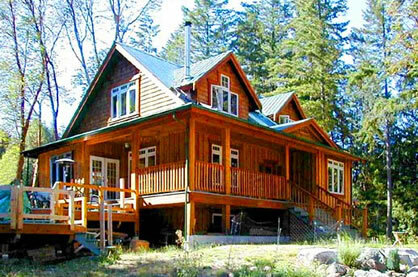 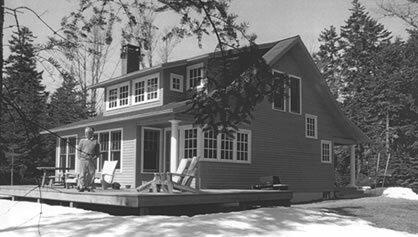 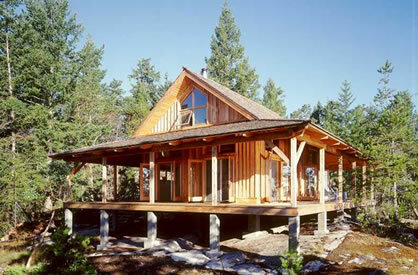 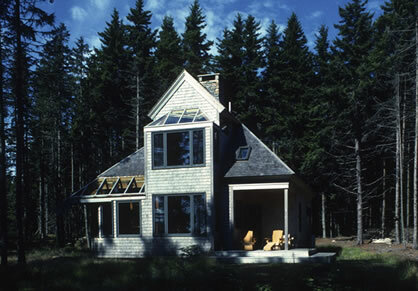 They tend to be used as vacation homes, but lots of our cabin house plans were designed for year-round living. 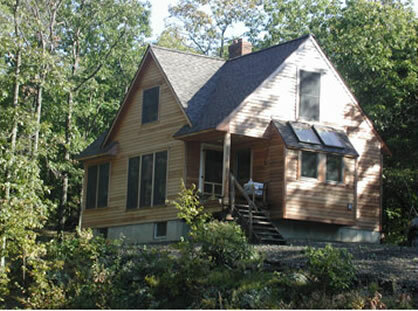 And of course they can have one or two stories, and sometimes they have a basement level. 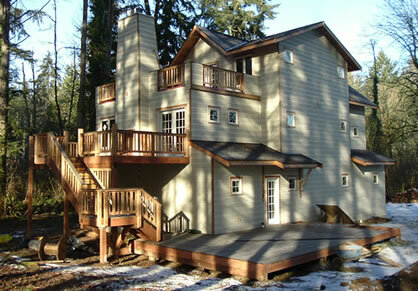 Lofts are quite popular as well.